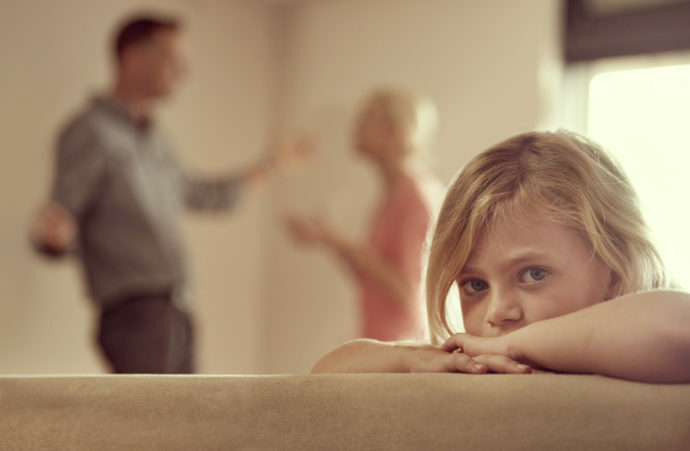 A new 11 country survey that covers Ireland finds that cohabiting parents are less satisfied with their relationships and family life overall than married parents. This helps to explain why cohabiting parents are more likely to break up than married parents with obvious implications for children. Professor Patricia Casey appeared on The Pat Kenny Show to discuss the survey, which was presented in Ireland by The Iona Institute.